I always thought of God of War as the quintessential Playstation 2 game. 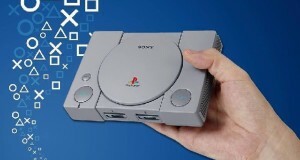 I know the series has popped up on several other platforms since (PSP, PS3, HD remakes on PS4…) but really, he seemed right at home on the Playstation 2. At the time, the game was a graphical showcase for the system and the character of Kratos – a raging demigod who angrily and shoutily murdered his way through Olympus three times over – was the perfect embodiment of what made a cool video game character in the early 2000s. He was an iconic character for teenage boys. But for the very same reasons that Kratos seemed right at home on the PS2, I thought he would be best left there. 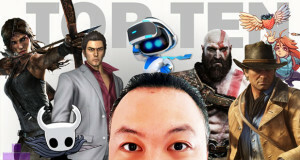 Sony’s current platform is home to a number of strong first party character action games (The Last of Us, Uncharted, Horizon: Zero Dawn) and all of them are helmed by much more thoughtful and nuanced leads. What places was there for Kratos and his AAARRRRGGHGJHHKGSDSDLM attitude? SIE Santa Monica have wisely recognized that Kratos and God of War would need a significant overhaul with a modern iteration. The surprising thing is that they have been able to execute that idea in resoundingly successful fashion. This new iteration of the game moves away from Olympus and tones down the anger several hundred notches. Kratos (voiced by Christopher Judge) is now a somber, gruffly spoken husband and father. In the opening scenes of God of War, he cremates his late wife in ceremonial fashion and then begins a journey with his estranged son Atreus to carry her ashes to the highest peak of the Nine Kingdoms. 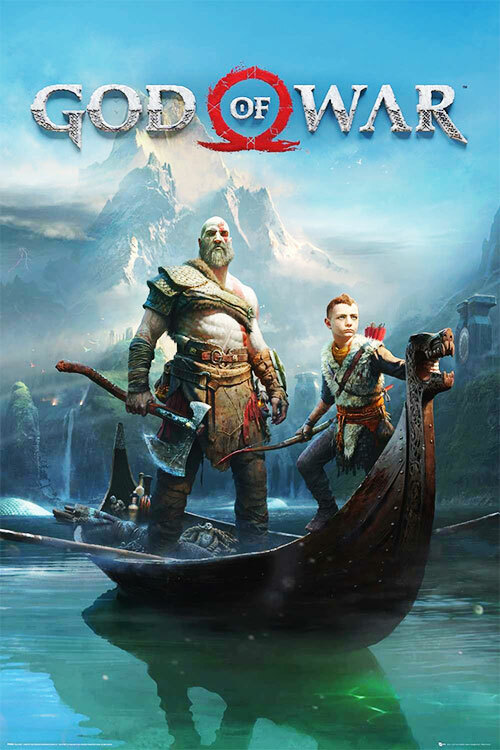 Thus begins a new journey set in a Nordic environment where Kratos is no longer a rampaging loner, and instead he must become the father and role model he needs to be to ensure Atreus matures into a (ahem) well adjusted young man. Kratos is well aware of his own past and wrestles with how much he should divulge to his son about his true nature. It’s a pretty good set up, really. It only takes a short time playing God of War to see that the game has been reinvented, from top to bottom. 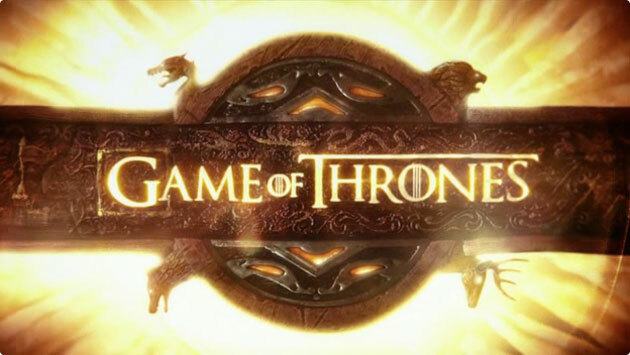 It has a much more cinematic presentation style with the fixed camera angles of the original series dropped in favour of an over the shoulder cam that sits very tightly in the frame. This might make the combat occasionally feel frustrating as the player’s view of oncoming enemies is occasionally restricted but its nothing major. And on the flipside, the tight camera work helps us appreciate the absolutely gorgeous visual design that this game has. God of War was the first game I played after picking up a Playstation Pro, and when played in 2160p, it looks absolutely stunning. Speaking of combat, it starts out nothing like the previous games with Kratos ditching his famous chaos blades in favour of the Leviathan axe which can not only be swung at foes, but cast as a projectile and then magically restored to the hand, like a boomerang. 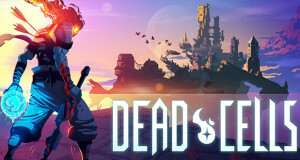 This creates a unique new combat mechanic and also serves as a handy tool for the game’s various puzzles. Overall the combat is one of the few elements of the game that remains remotely similar to past entries. It is a pretty button-mashy affair but its satisfying to see Kratos lay waste to the game’s plentiful hoards of enemies. Having Atreus as a constant companion also changes the dynamic of the game as it makes the journey a lot chattier than the original series and Atreus can also assist in combat with his bow and arrow. 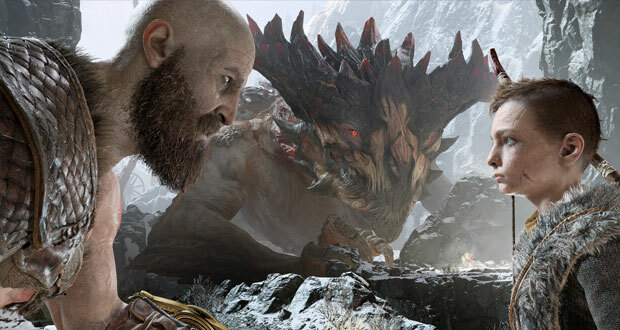 God of War follows the same trend as most triple A character action games this generation by introducing several RPG elements including a skill tree, weapons crafting and gear collecting. All of this makes for a much more contemporary feeling God of War, if not a little samey when compared to other big budget Playstation games on the market currently. Overall, all the changes for this new look God of War comes together for one handsome and lavish production. I confess that I was slightly underwhelmed by God of War by the time the final credits rolled and I think thats because the game felt hyped to the moon and back and I know for a lot of people this is hands down one of their favourite games of this console generation. I’m not sure if its because I don’t have any real affinity with the previous games in the series but I thought it was impressive what SIE Santa Monica achieved in modernizing Kratos, but it didn’t blow me away as much as I’d hoped. Pass me a walking stick and speak up!